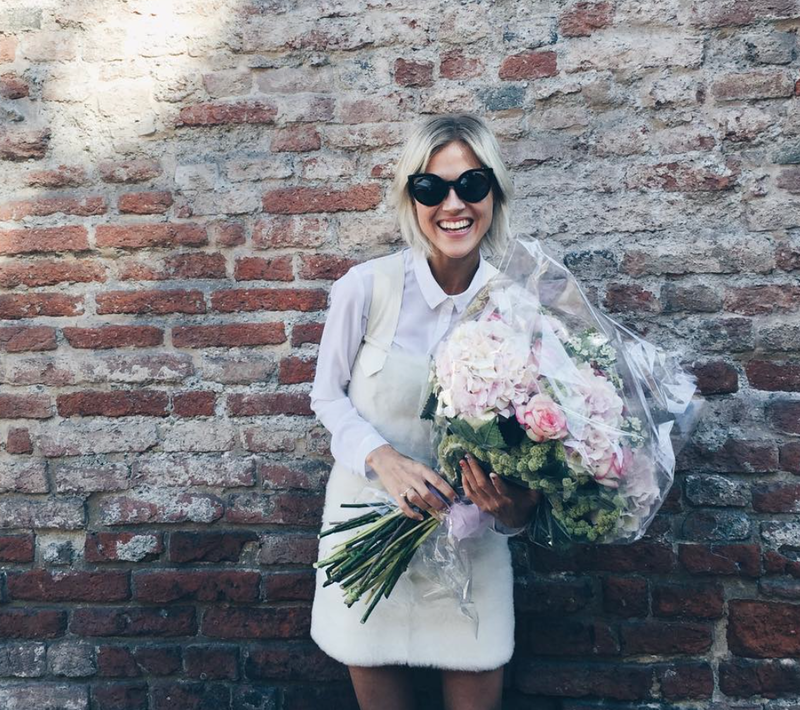 My Saturday Style Crush this week is Linda Tol, lifestyle blogger from Amsterdam. Obsessed with this look and that amazing Chanel bumbag! Make sure you check out Lindatol.com and follow her on Instagram.